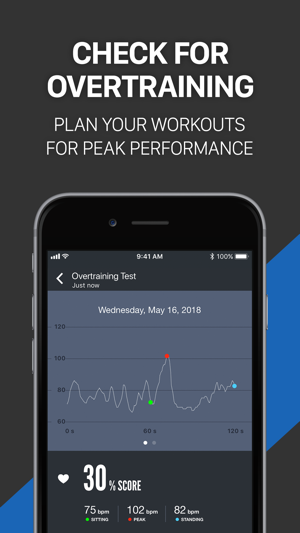 - Chicago Tribune - "It's like having a personal trainer in your house without having to hire one"
- Gizmodo - "One of the best iPhone apps ever"
- Not sure what is best for you? 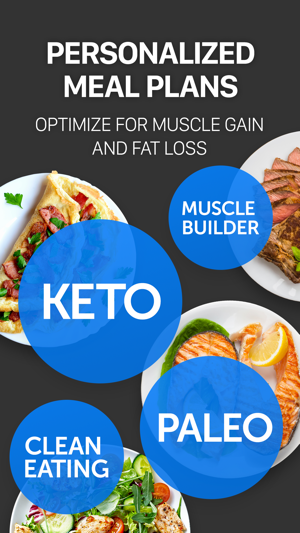 Take the meal plan test! 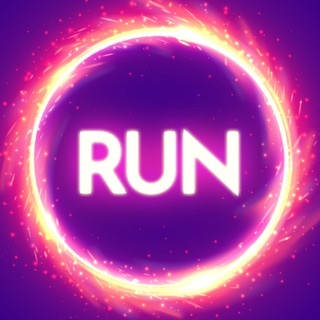 This is a good app, but the most recent update removed some features and is a bit less user intuitive. 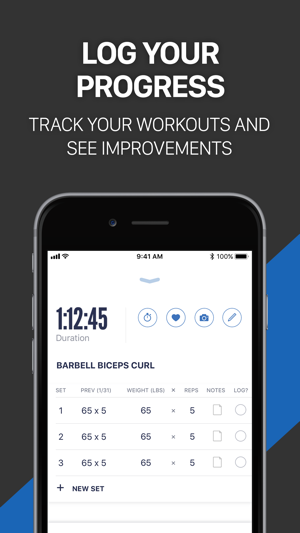 In the previous version, the user could adjust a custom workout we created. 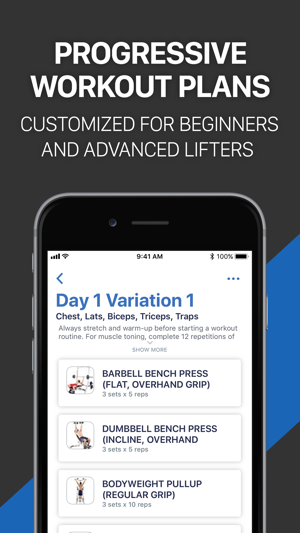 Usually, a newly-created custom workout appears at the bottom of the custom workout page. 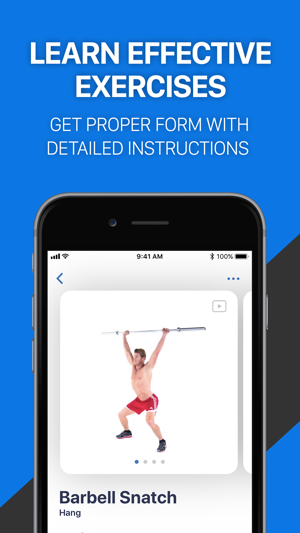 In previous versions, the user could move it to the top so as not to scroll through their entire custom workout list to see their latest workout. The latest update removed that feature (or if it is still there, it is not easy to find). Please bring back this feature. 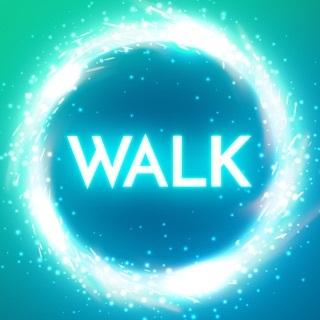 Additionally, the app used to have a daily step counter but that feature was also removed in an earlier version. I found that feature particularly helpful. Please bring that feature back as well. One feature that would be nice to have is the ability to write notes on the specific exercise when building a custom workout (e.g., “first set toes in, second set toes out, third set toes straight). 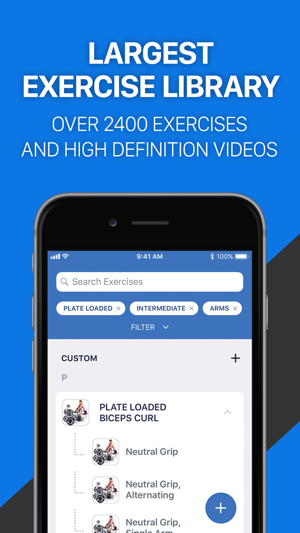 Currently, there is a way to take notes AFTER completing a SET but the ability to provide notes on the overall exercise while building a workout would be most helpful. So far, I love the app! You actually saved me from using another app, more expensive per year and no videos, no recipes, and no plans. Plus you were on several lists of the best fitness apps to use when I couldn't find anything else on the other app. Maybe a suggestion for you and all the other apps: My memory is not that great and I am often thinking of other stuff when I'm exercising alone so I lose count of how many sets I've done. Maybe putting an option to have a tracker in each exercise so I can check ✅ done so I'm doing the right amount each time. 🤷🏻‍♀️ if anyone else has this problem, but the main reason I don't work out 🏋🏻‍♀️ by myself is because I can't remember for the most part, how many reps or sets I've done. 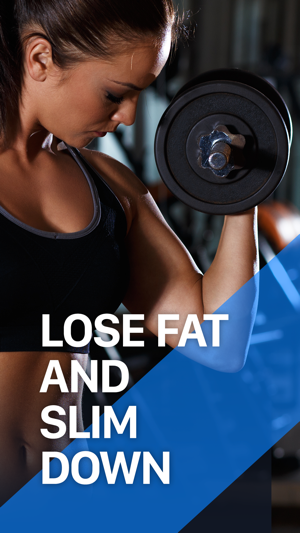 Ive used this app JEFIT and Nike Training Club. 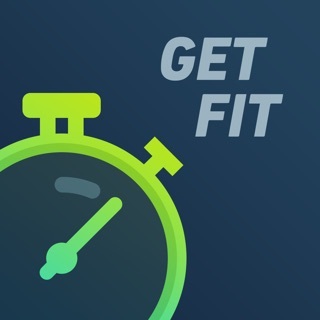 NTC’s interface is superior to Fitness Buddy but the workouts and plans in Fitness Buddy are better. JEFIT is just not good at all. Some gripes I have are that once you start a workout through a plan its on a timer. If you take longer than the timer allows you cant swipe back to go to the exercise you were doing. The interface for the workouts from a plan are for some reason different than the workouts available for you to do on your own. Im sure theres logic behind this but you should have the ability to choose the interface you want. 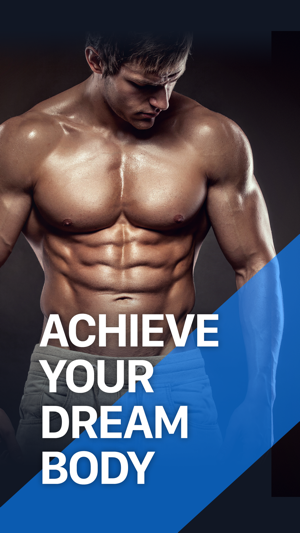 The workouts as part of the plan are also very long. The app says they should take 40 minutes but thats not possible on my plan which has at least ten exercises with 4 sets and a minute break in between each set.